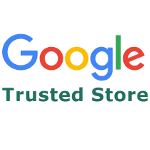 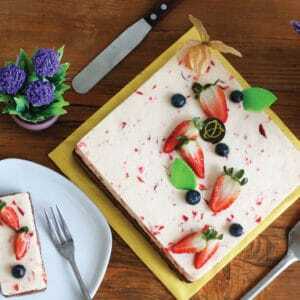 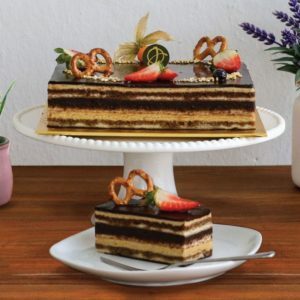 Looking for something to satisfy your sweet tooth?? 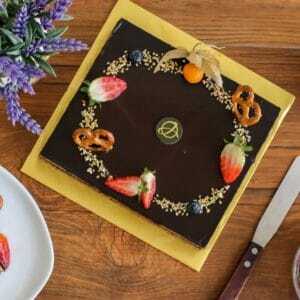 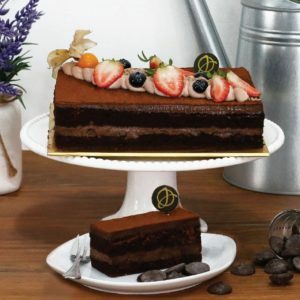 A heavenly delicious chocolate cake is definitely a good choice. 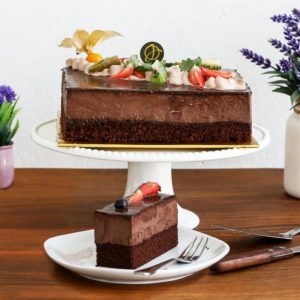 Nothing can satisfy your chocolate craving better than a moist and absolutely luxurious chocolate cake that will make you fall in love with this sweet offering. 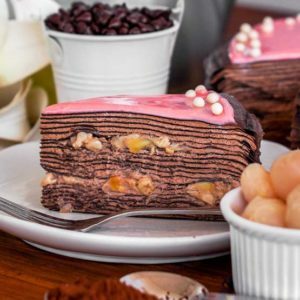 It’s intensely flavored with a good balance of sugar, not too sweet and the taste of the scrumptious chocolate reverberates long in your mouth after consumed. 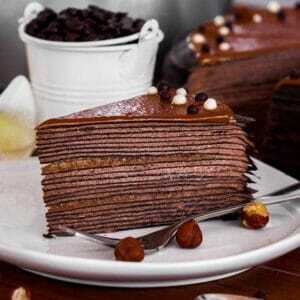 It is just an irresistible chocolaty treats. 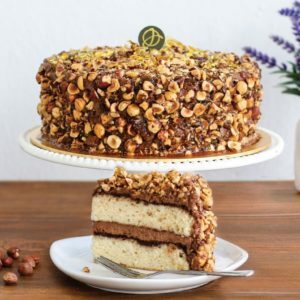 Did you know that in the early of 19th century, the typical chocolate cake wasn’t chocolate, but it was a yellow or spiced cake more like gingerbread meant to eat with a cup of hot chocolate beverage? 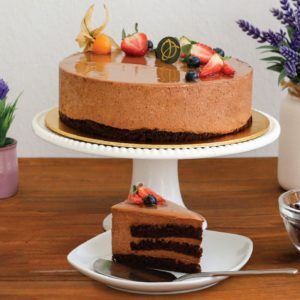 Only until the middle of the 19th century we begin to see chocolate as a baking ingredient in cookies and cakes. 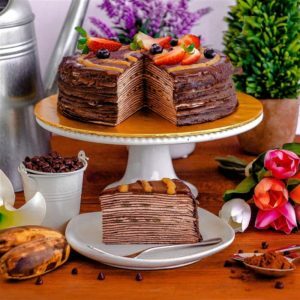 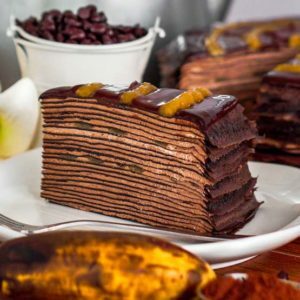 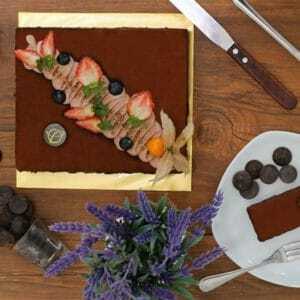 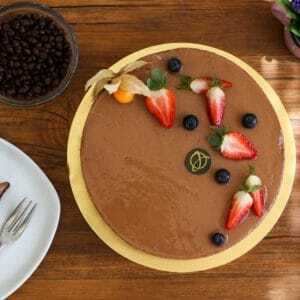 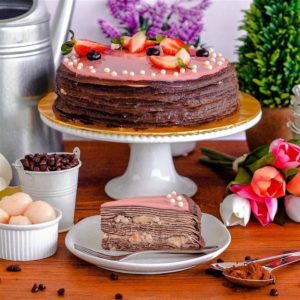 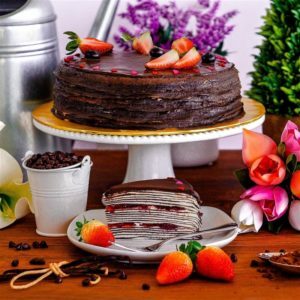 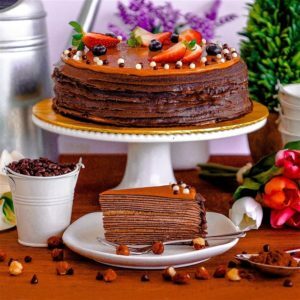 Finally at the beginning of the 20th century, chocolate cakes was slowly being shape into the recipes that we are familiar with today and became a staple for general public. 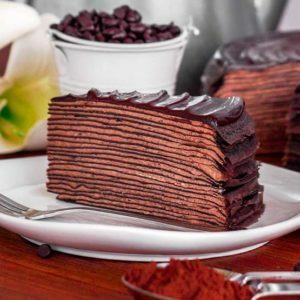 Nothing says “celebration” better than a rich, dense and toothsome chocolate cake. 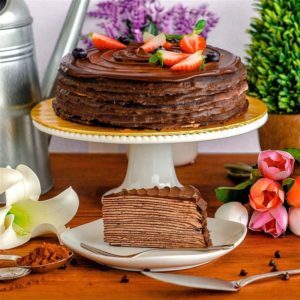 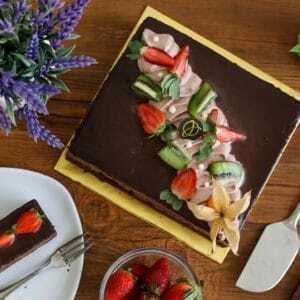 Chocolate lovers will definitely adore this dessert which is surrounded with a delicately crisp chocolate ganache while the center remains moist and fudgy. 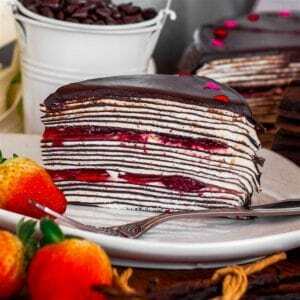 One single bite will certainly leave you with a lip smacking flavour that lingers in your mouth for some times. 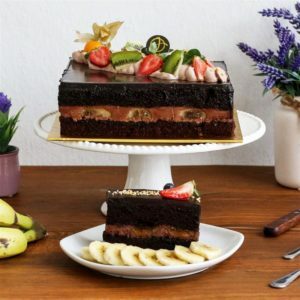 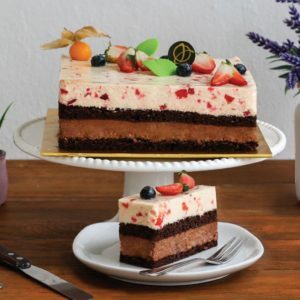 If there is one cake that will reminds your taste buds to blast off, it is undoubtedly the crowd-pleasing chocolate cake that will take you from birthday celebration to your next dinner party.